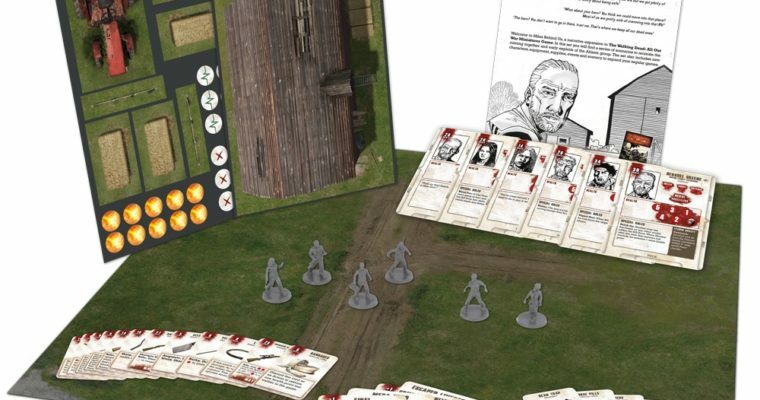 All Out War is a Walking Dead themed miniatures game, and for my first venture into the world of miniatures, I reviewed the wave one sets. 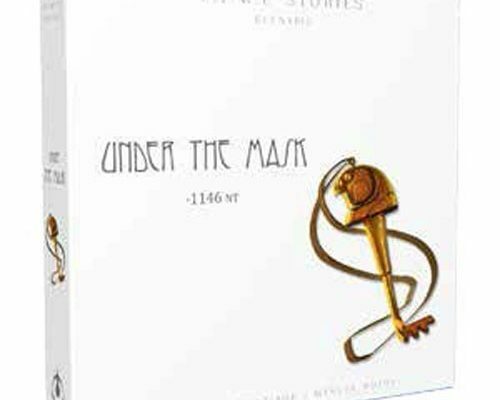 Under the Mask is the fourth scenario for T.I.M.E Stories, so far we’ve loved all the expansions, would this one be as good as the others? 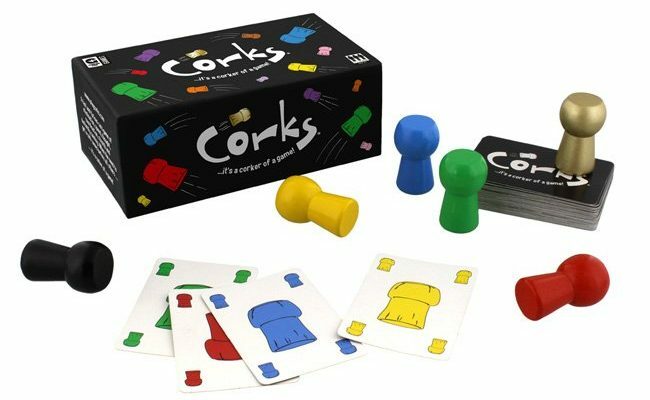 Corks is a fast and furious card game of elimination, speed, thought, co-ordination, stealth and cunning – is it good enough to join our party game faves? 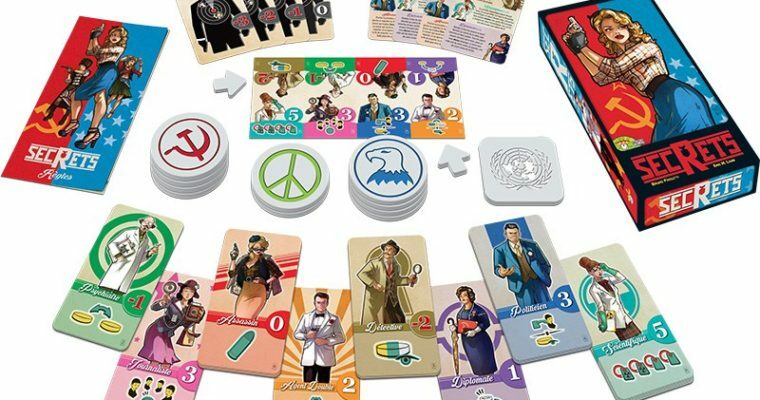 Secrets is a new deception/bluffing game for four to eight players. 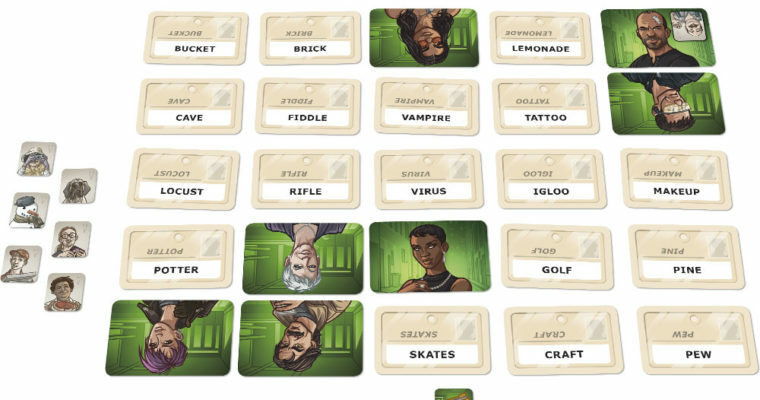 You’ll be assigned to one of three teams, but your identity could change at any moment! 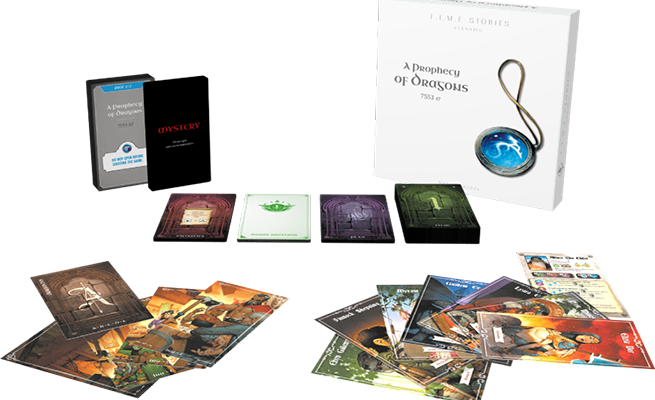 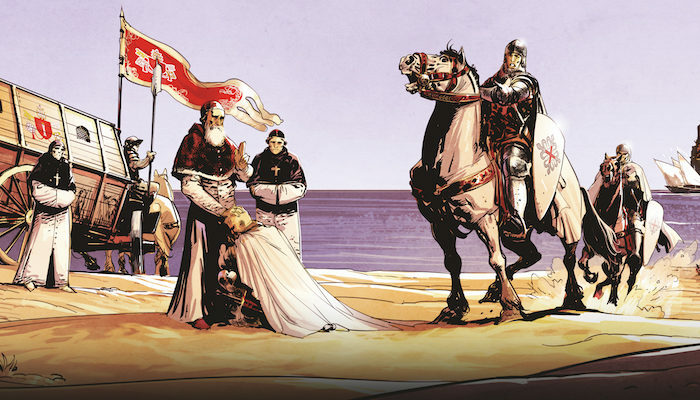 Prophecy of Dragons is the fourth T.I.M.E Stories expansion we’ve played. 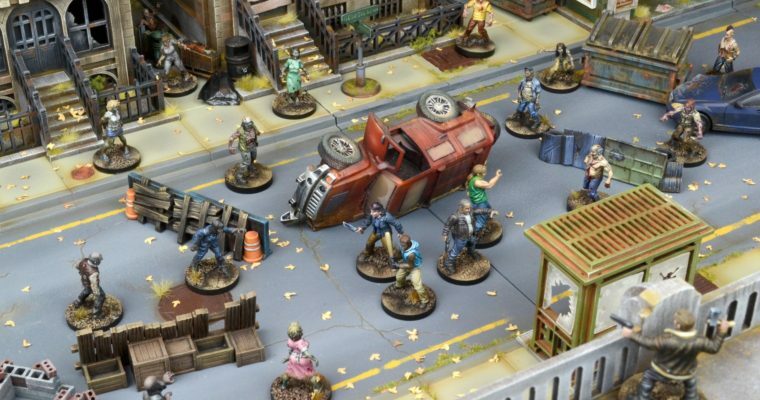 So far, they’ve done an excellent job as keeping us excited, can they keep it up? 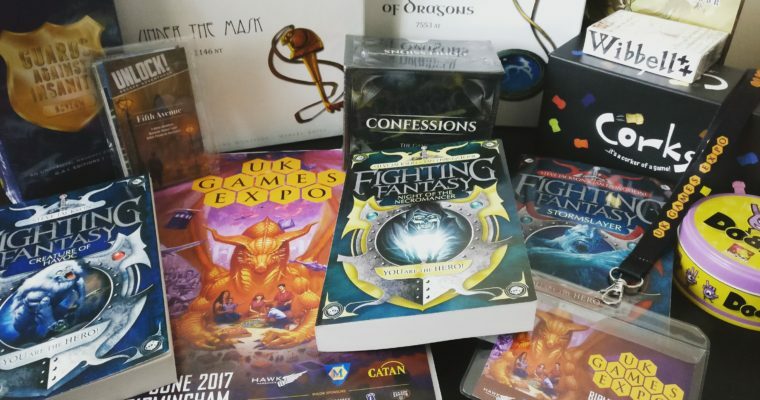 After 48 hours at the UK Games Expo 2017, here are our top picks from all the games, plus some extra highlights from the weekend. 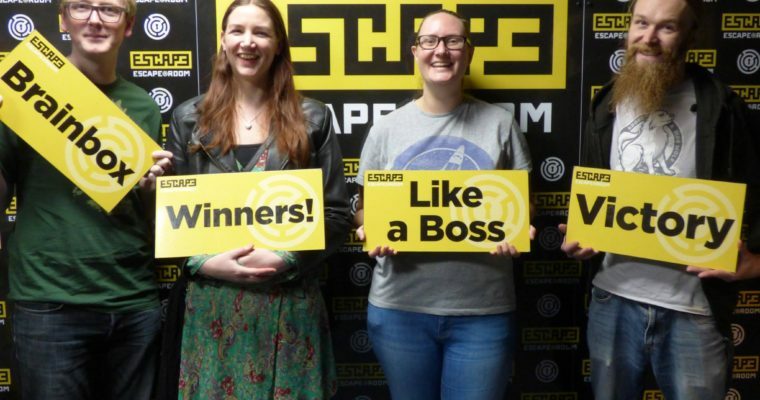 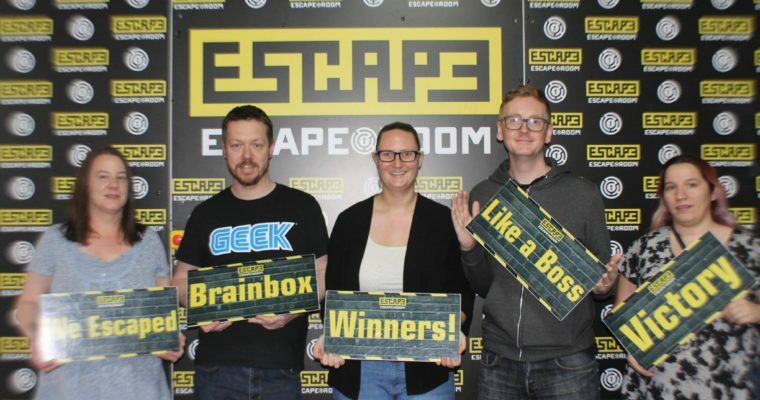 We popped down to Escape Room’s newest site in Stoke to play one of their new games CSI. 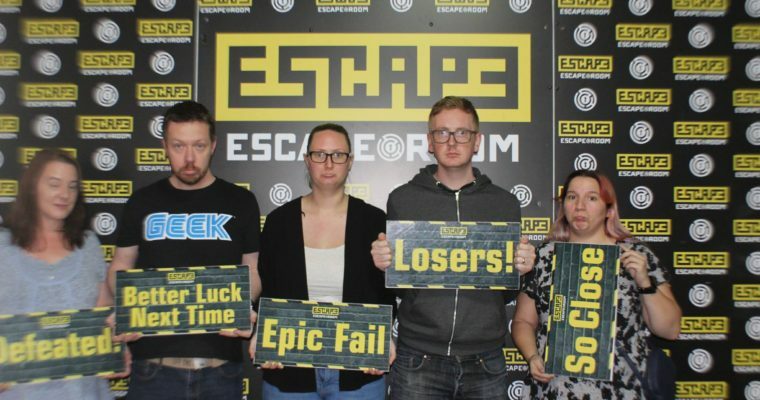 Locked in a killer’s home, would we escape in just 60 minutes?